Please consult with your health care provider before starting any supplements as it may interfere with your total health. Milk Thistle(Silymarin) enhances liver function through its ability to prevent toxin-induced damage and by stimulating the growth of new liver cells to replace old, damaged cells, without stimulating malignant tissue (tumors). Silymarin has been shown to stimulate the production of Glutathione by over 35%. Increased glutathione levels raise the liver’s ability to handle a wide range of hormones, drugs and chemicals. One human placebo controlled study has demonstrated the effectiveness of Milk Thistle in protecting the liver from toxins such as solvents, paints, and glues. The study showed the decrease in certain harmful liver enzymes and bilirubin in the group that took Milk Thistle, while there was no improvement in placebo group. Milk Thistle does not cleanse the liver, but it increases the production of bile, which helps to reduce fatty deposits in the liver, aiding detoxification and weight control. Taken for a couple of months, Milk Thistle will improve fat metabolism in the liver. 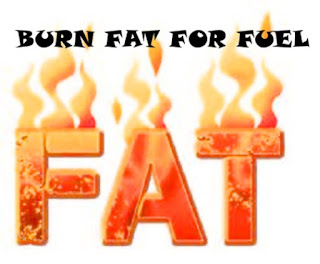 This will also stimulate weight loss. Milk Thistle is also a bitter herb that assists the digestion of fats. It helps digestive discomforts caused by overeating, such as nausea and indigestion. It is one of the most popular remedies sold in health food shops during Christmas. Everyone who drinks alcohol, take recreational drugs, indulge in fatty foods and taking medicines such as painkillers on a regular basis, should take Milk Thistle. It is a wonderful anti-hangover remedy too. Taken before and after drinking, Milk Thistle helps to alleviate hangover symptoms and helps to detoxify the liver. The liver breaks down excess hormones such as estrogen, but sometimes it is not degrading estrogen properly, which causes or increases hormonal imbalance. In addition, period can be heavy because the liver does not detoxify the bloodstream properly, leading to accumulation of toxins. This also results in outbreaks of acne in females. Healthy liver function may contribute to a better hormone balance, thus helping to alleviate PMS symptoms and clear the skin in cases on hormonal acne. Taking milk thistle prior to period can help to lighten it and reduce the discomfort. Liver cleanses the bloodstream and encourages good bowel function through the production of bile. Maintaining these processes is of prime importance for a good skin condition, free of acne, eczema and psoriasis. Silymarin reduces excessive proliferation of skin cells, reduces inflammation and significantly improves liver function, which is often impaired in psoriasis sufferers. 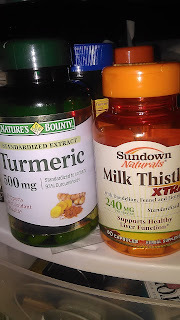 My next topic will be on Turmeric, another one of those super mega supplements that supports my total health. 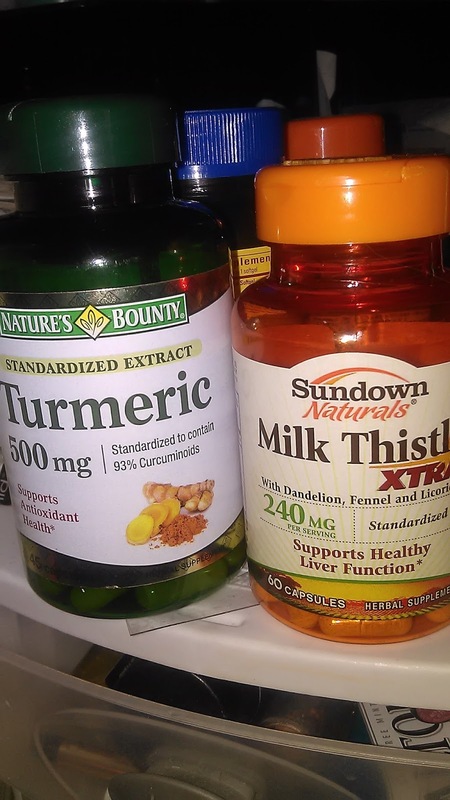 I've used milk thistle with sick parrots over the years. Without exception parrots with liver disease have survived when milk thistle seeds were added to their diet, and they were fed live (sprouted) and unprocessed food. Never thought of using it myself :). Great information, Bonnie!